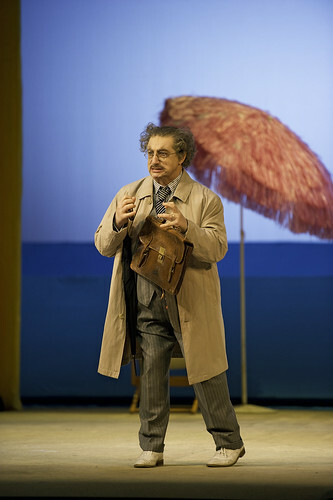 Italian baritone Alessandro Corbelli made his Royal Opera debut in 1988 as Taddeo (L’italiana in Algeri). 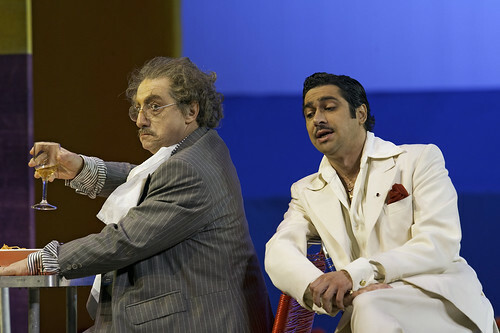 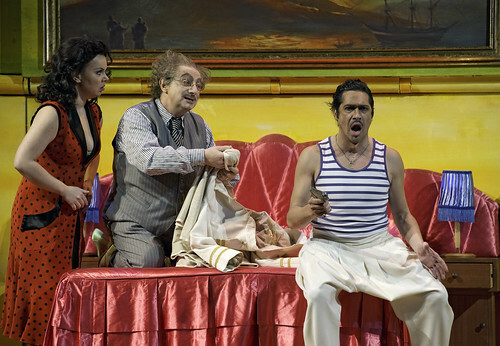 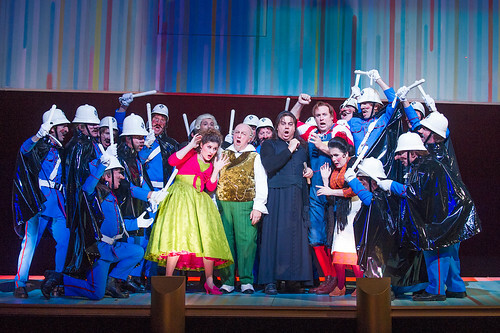 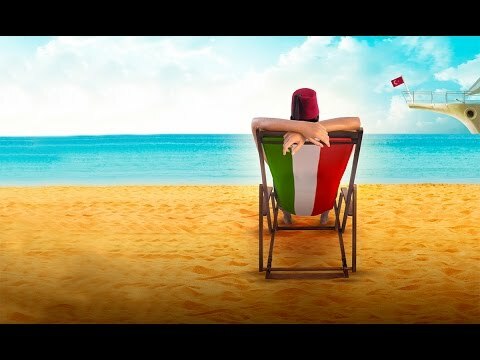 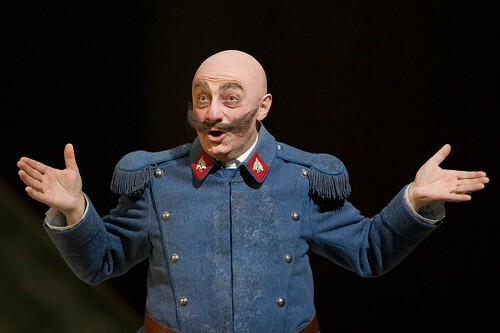 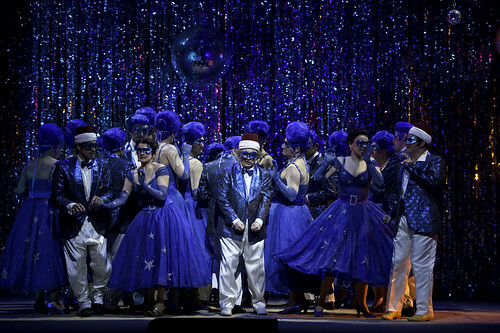 He has since sung Don Alfonso (Così fan tutte), Michele (Elisabetta), Dandini and Don Magnifico (La Cenerentola), Malatesta and Don Pasquale (Don Pasquale), Don Geronio (Il turco in Italia), Sulpice Pingot (La Fille du régiment), Doctor Bartolo (Il barbiere di Siviglia), the Marquis of Boisfleury (Linda di Chamonix in concert) and Michonnet (Adriana Lecouvreur) for The Royal Opera. 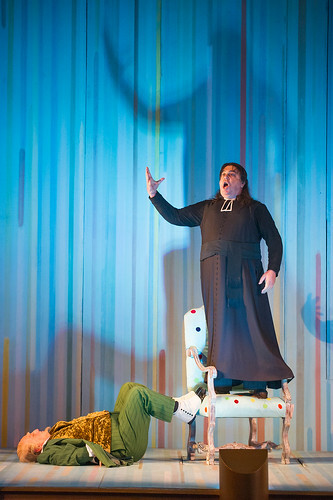 In the 2018/19 Season he sings Fra Melitone (La forza del destino). 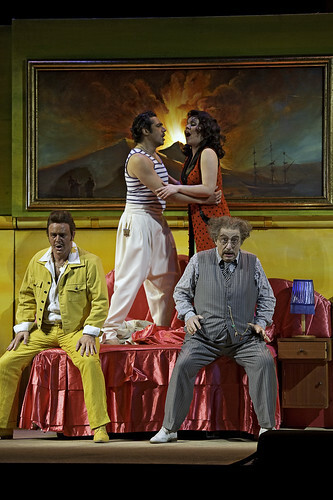 Corbelli was born in Turin to a music-loving family. 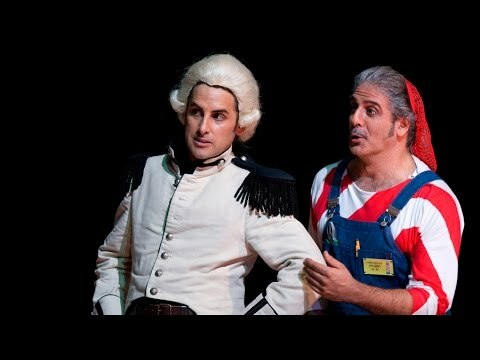 He studied singing with Giuseppe Valdengo and Claude Thiolas. 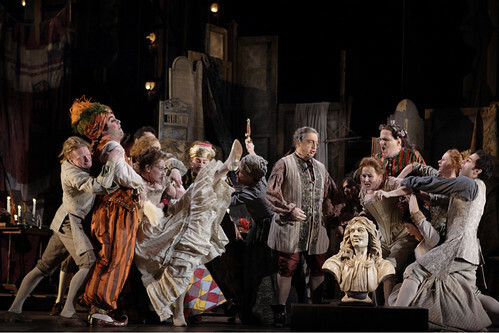 Early appearances included roles in Mozart’s Da Ponte operas for La Scala, Milan, under Riccardo Muti. 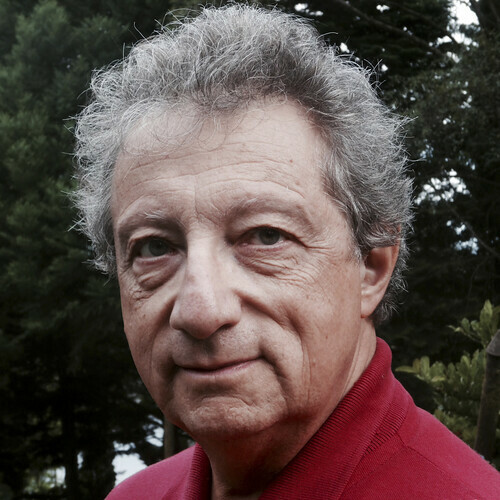 Corbelli has gone on to specialize in the music of Mozart, Rossini and Donizetti. 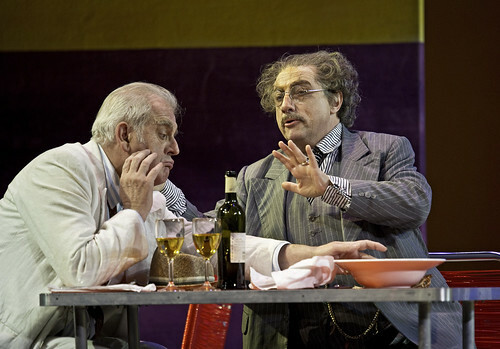 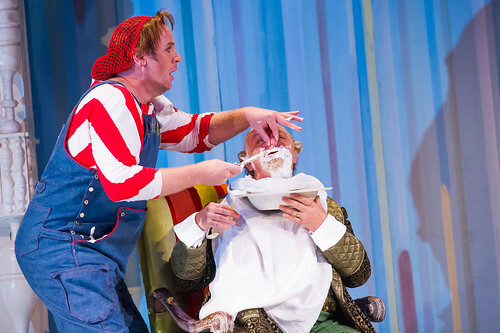 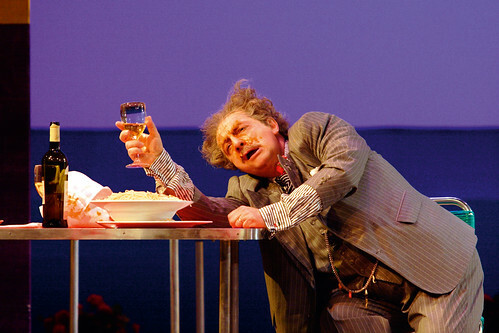 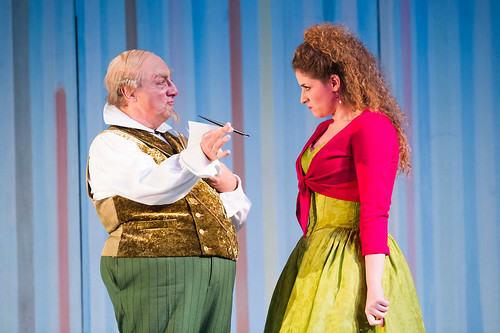 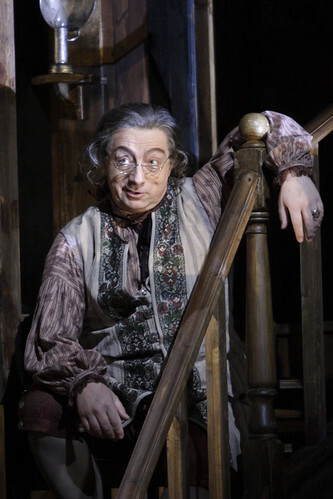 Roles in other repertories include Ford and Falstaff (Falstaff), Sancho Panza (Don Quichotte), Marcello (La bohème), Gianni Schicchi and Nick Shadow (The Rake’s Progress). 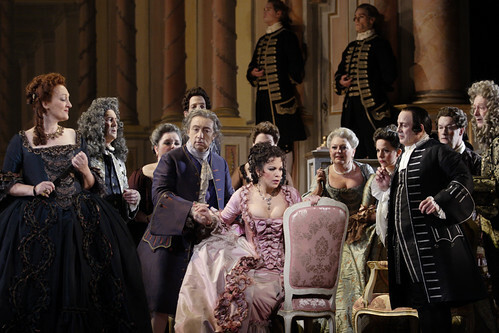 He appears regularly for such opera houses as La Scala, Teatro Regio, Turin, Vienna State Opera, Bavarian State Opera, Paris Opéra, Théâtre du Capitole de Toulouse, the Metropolitan Opera, New York, and the opera houses of San Francisco, Los Angeles and Chicago. 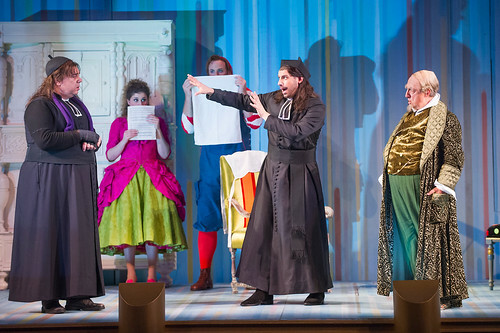 Corbelli is increasingly active as a teacher and has given masterclasses for the Jette Parker Young Artists Programme at the Royal Opera House. 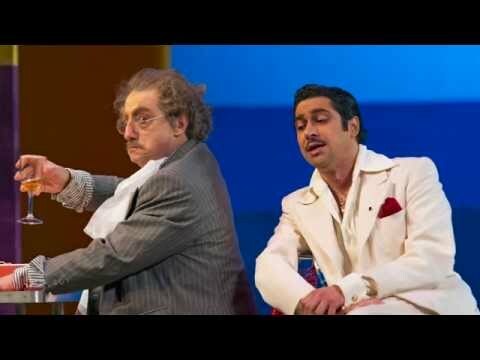 His recordings include DVDs of Don Pasquale (Glyndebourne), Adriana Lecouvreur, La Fille du régiment and Il barbiere di Siviglia (Royal Opera) and several CDs of Rossini operas.